With the Crono trainer, setup is easy. Just simple place your rear wheel into the handle assembly, lock into place, and push back so the rear wheel hits the resistance roller. The rider body weight then forces the tyre firmly onto the roller thus creating the friction (resistance). 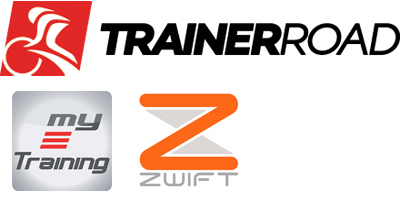 This trainer is also compatible with three third party software platforms to help and make your training session much more fun and realistic. Please note: This is not a smart trainer. Please read the Wiggle review of the Elite Crono Mag Speed written by a member of staff.